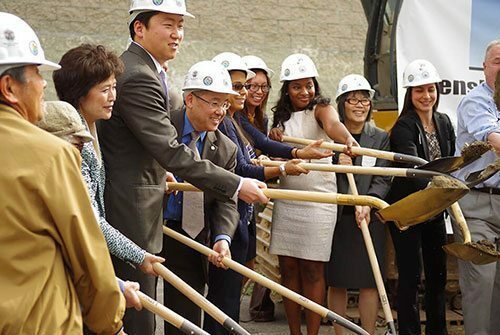 Little Tokyo Service Center (LTSC) is committed to improving the lives of underserved individuals and families and promoting the equitable development of ethnic communities and their rich cultural heritage. 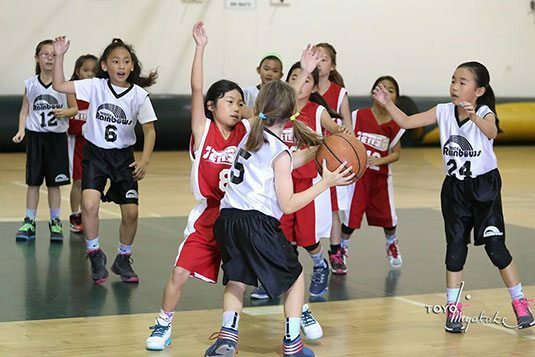 LTSC is leading the community campaign to build a big gym in Little Tokyo. 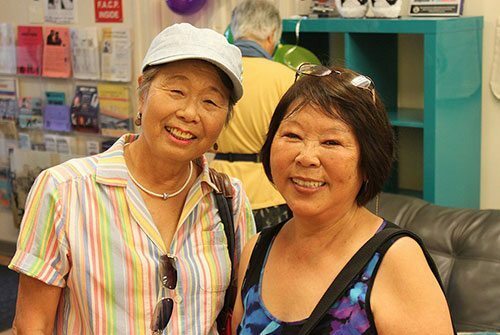 The Far East Lounge is a Little Tokyo gathering space for seniors and others to connect and enjoy activities that promote wellness. 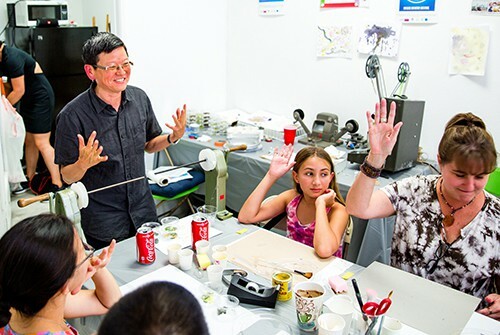 +LAB is a bold initiative that allows LTSC to join forces with artists and cultural institutions to find imaginative ways to empower the Little Tokyo community. 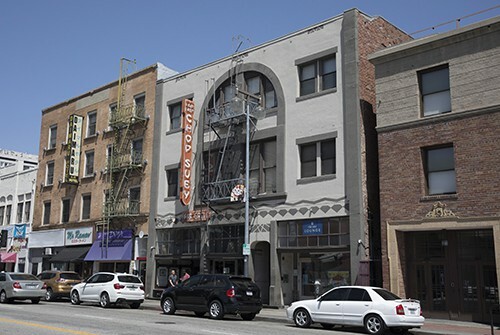 The First Street North block of Little Tokyo is a critical part of the past and future of our historic neighborhood. 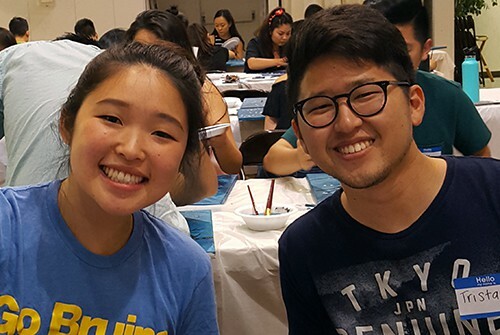 A partnership initiative between a youth/young adult outreach group and LTSC is dedicated to ending the stigma surrounding mental health and normalizing healthy discussions within the Asian American community. 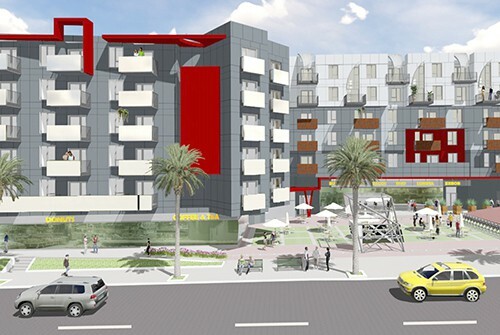 LTSC is partnering with Los Angeles County Metro Transit Authority to build affordable housing, commercial and social service space at the Vermont/Santa Monica station. 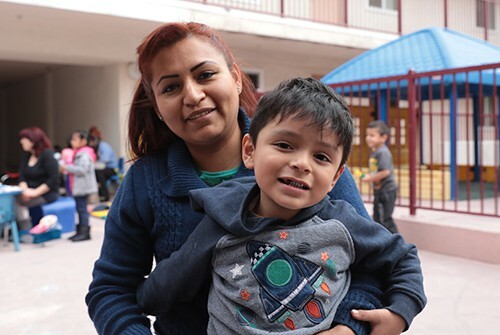 If someone has a crisis or emergency, an organization like this is very important. I go [to the Far East Lounge] to see other Japanese people. 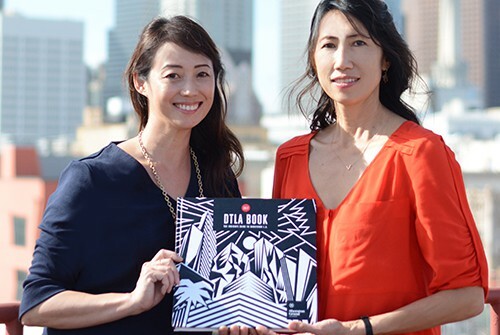 We can talk in our own language. 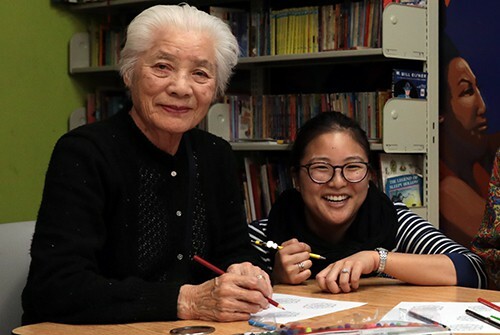 Last Wednesday, the Little Tokyo Senior Resident Association took a day trip to The Huntington Library, Art Collections, and Botanical Gardens! The senior residents took a tour and learned about the various species of plants thriving in the gardens. The flowers were in full bloom and the weather was perfect!